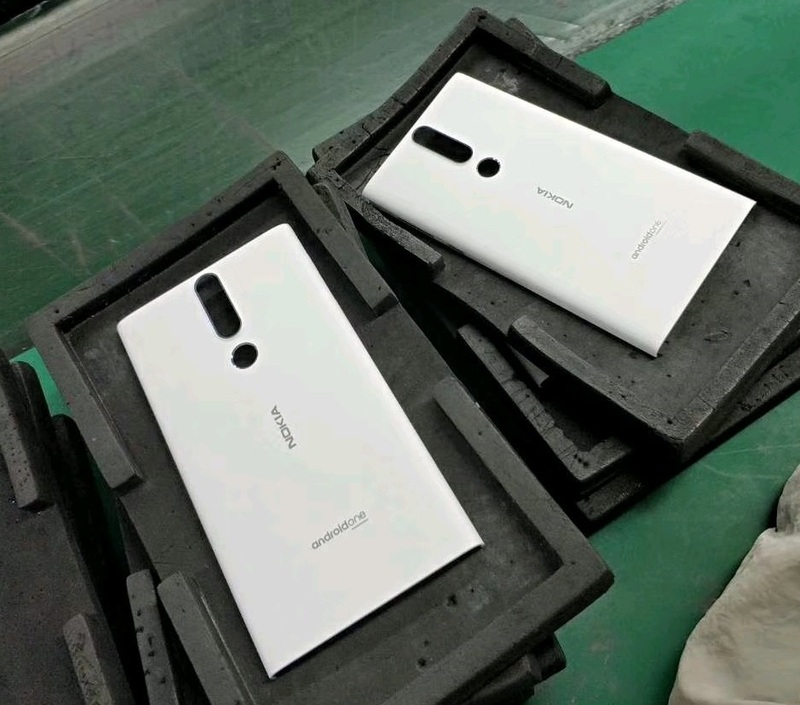 HMD/Nokia Mobile is working on a Snapdragon 710 based device to be released in the autumn/winter 2018 timeframe. Codename is “Phoenix”. Oh and btw, the Google SDM710 based device apparently is called “Bonito”.